Delete Facebook Location Tracking Data? 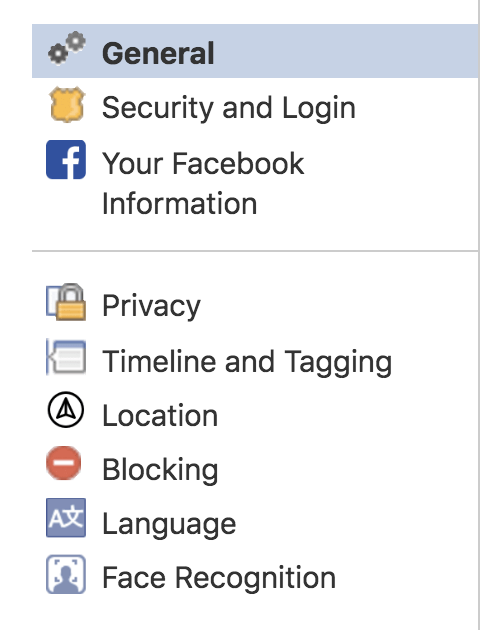 While reading an article about Facebook and privacy I read that the program tracks your location. How do I see what data it has and potentially delete it all? As Facebook has become bigger and bigger, people have paid surprisingly little attention to the information that the company was collecting on its billions of users. Yes, billions: By latest estimate, Facebook has over 1.3 billion active daily users. That’s a lot of people and a lot of data. Since many people use Facebook from a mobile device – probably mostly mobile phones and smartphones – it’s easy for the company to glean location. But do you want Facebook to be logging this information and tracking your location? Probably not so much. Interestingly, though, the company seems to have really stepped back what it’s doing in this area, probably a combination of all the privacy gaffes that have been exposed and the General Data Protection Regulation (GDPR). In any case, let’s have a look and see where you can check what Facebook is logging with your own personal data and, while we’re at it, also see if it’s analyzing your face and trying to match it to ID you in photos your friends and family upload. In a sign of a nicely consistent user experience, the “•••” button shows up on the top right again, even here on the mobile app. 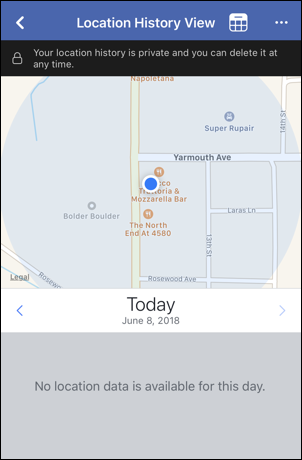 Either way, however you get there, now you can see where you are, what locations it’s tracking, delete logged locations and disable the feature entirely. Hope that helps you wrest control of your location – and face – privacy as desired! Pro Tip: I have a lot of Facebook help on the site if you want to explore, and a separate AskDaveTaylor Facebook page too. Follow, check it out, you’ll learn lots!